Three words to describe Sharp Soul - a magnificent function and events band featuring some of the most talented musicians in the UK right now. 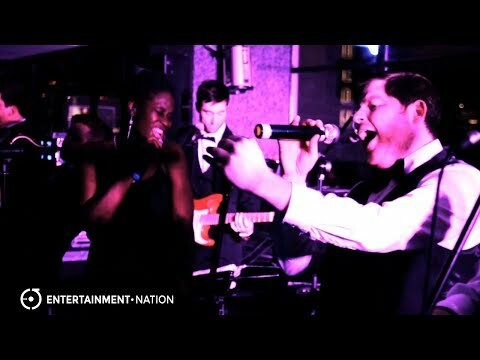 This energetic 5 to 12-piece ensemble have proved they know exactly how to win over a crowd, with countless corporate functions, private parties and wedding receptions performed across the UK and worldwide. With a jam-packed set list of popular chart hits and classic anthems from the 50s onwards, Sharp Soul impress audiences wherever they go, with guests of all ages dancing and singing along. Featuring two sensational lead singers, and a fantastic band of musicians, it's no surprise they have had a successful and ever-growing 10-year career so far! 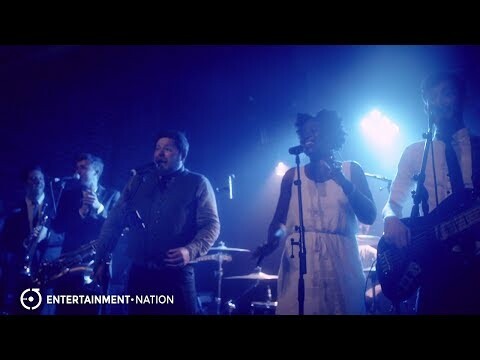 Starting out as a sizzling six-piece band, Sharp Soul can be increased up to a twelve-piece party band, adding vocalists, horns and percussion to the line-up. You even have the option to add extra sets and acoustic afternoon performances for an entertainment-filled event that you'll remember forever. Sharp Soul will learn and perform your first dance especially for your wedding, or a specific song request for other special occasions. Along with the Sharp Soul package, they will provide full PA and lighting of the highest quality to ensure your night shines as well as a playlist DJ system for in between their sets, with the option to upgrade to a manned DJ service. Don't hesitate to book Sharp Soul for your occasion today - they won't be available for long! Ghostbusters (theme from ‘Ghostbusters’) – RAY PARKER, JR.
Prices are based on a 5pm or later arrival and Midnight finish, including 2x60 minute sets of live performance. Approximately 90 minutes are required for the act to set up and sound check (depending on access to the performance area). "We had Sharp Soul for a big birthday party and they were a class act. Vibrant and fantastic: we all had a brilliant time. Also, polite, punctual and well-dressed, which always helps." "Sharp Soul got everyone up and dancing! A real pleasure to work with and they have such fantastic energy about them on stage. They really hit the spot." "Thank you so much for the wonderful evening on Saturday. The girls had never had a disco or band before so it was a first for the school. The girls loved it so much that they have asked for a repeat. All the staff present had a great evening and the mothers present even managed a sneaky dance at the end (we had promised not to dance due to the embarrass-ment factor!)." "Sharp Soul were absolutely fantastic! 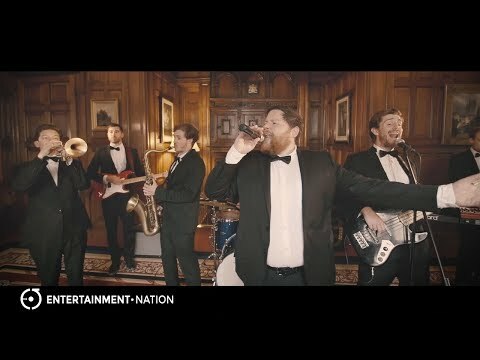 We couldn't have wished for a better band to perform at our wedding. They kept the dance floor filled all night and were great at interacting with the crowd. The choice of songs they played was perfect for the occasion, and every single one of our wedding guests commented on how brilliant the band was. They all wanted to know how we had found them and many of them are now looking to use the band for their future celebrations. Thanks so much to Sharp Soul for helping us and our wedding guests to celebrate in style. Amazing!" "A massive thank you to Sharp Soul they were absolutely fantastic. Loads of people specifically said how good they were and we could see just how much everyone, from the oldest to youngest, enjoyed it from the jam packed dancefloor!" "The band was a huge hit from the moment they started to play until they finished, the dance floor was full everybody (359 guests) could not help but sing their praises; a number of guests thought at first that there was a DJ playing records they were that good. Thanks for your help, we will use the band again should such an occasion come along."